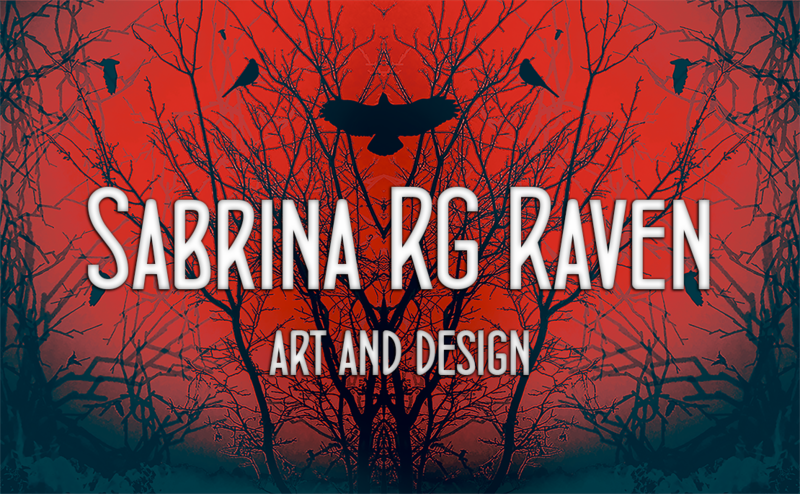 With over 10 years’ experience in the independent publishing field, custom clothing design, customer service and sales environments Sabrina has learned to mix her passion for art, design and the written word with the business side of managing clients, problem solving and time management. Her art and writing styles vary from portraiture to textiles and book covers to packaging. She is also experienced in writing copy, social media design and interaction and book formatting.